IT association CompTIA is awarding $70,000 worth of grants to nonprofit organizations in 14 states, in efforts to make technology more available to people in low-income and disaster-ridden areas, as well as to promote science, technology and engineering education in schools. CompTIA is doling out $5,000 through each of its state-based TechVoice partners; TechVoice comprises technology organizations, including CompTIA, TECNA and others, that lobbies on behalf of policy issues impacting technology. CompTIA already has made one grant to an education collaborative in Georgia. 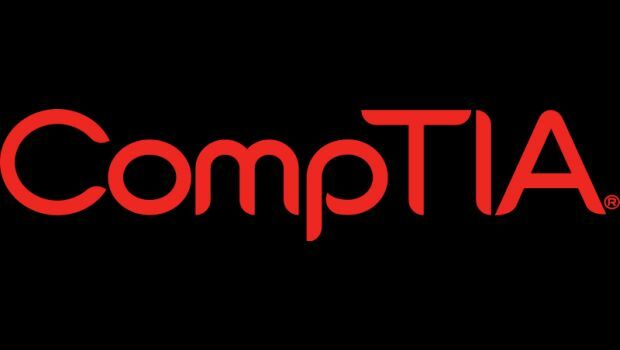 CompTIA’s ultimate mission is to have a positive impact on the IT workforce. Those in the channel have mixed opinions about whether cloud computing has improved their relationship with end users and vendors.